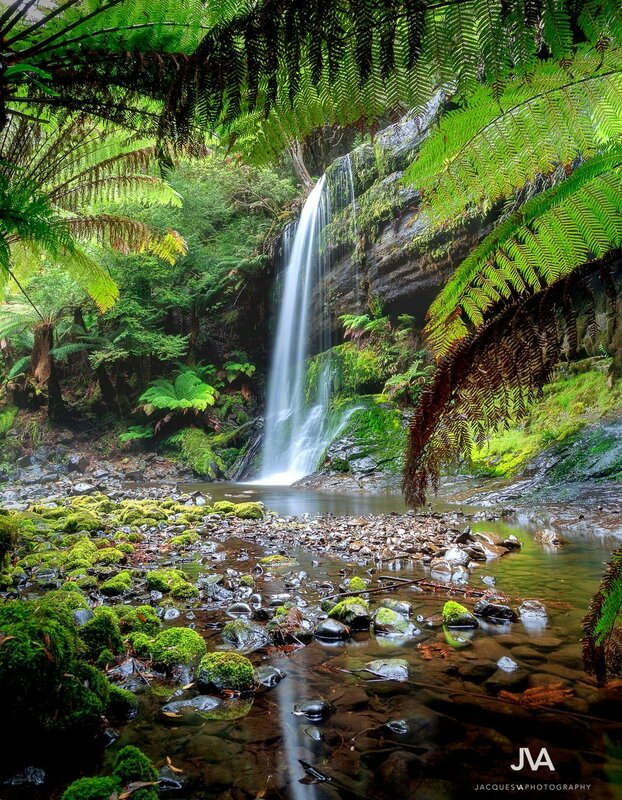 Join Jacques on a five day photography tour of the beautiful Tasmania South Coast. Exploring and photographing some of Australia most beautiful landscapes. With endless photographic opportunities together we will photograph the stunning Southwest National Parks, Port Arthur, Mount Field national Park and Hobart. At night we will aim to capture stunning Astro images with the possibility of Aurora. All of Jacques photography workshops are tailored to his clients needs. Jacques aims to provide all his participants with not only high quality and a great learning environment images but also a fun experience. Jacques has designed these photography workshops around the people who enjoy getting out doors and maximising their photography while improving their skills, all while out on location. This tour is will take you through some incredible places while being lead via a professional photographer. *Please contact Jacques via this form for more information on this tour.